Viewers in parts of the Anglia region need to retune Freeview today following overnight frequency changes. In the western half of the region, across parts of Bedfordshire, Buckinghamshire, Cambridgeshire, Hertfordshire and Northamptonshire, services including Sky News and Dave have changed frequencies overnight. There have also been changes affecting some HD channels. Meanwhile, around Norwich, the local TV service, plus children's channels POP Max and Tiny POP have shifted to a new frequency; the result of a frequency clearance programme that aims to make a chunk of bandwidth available for future 5G internet services. On some older Freeview devices, viewers may need to do a first time installation or factory reset in order to restore missing channels. 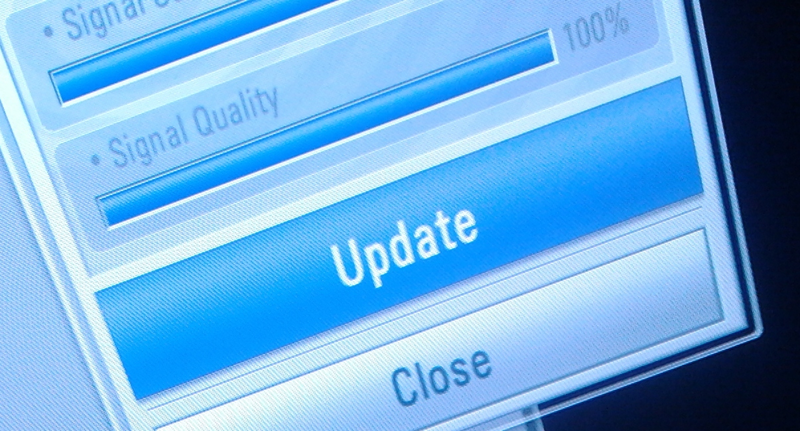 Some devices have an 'add channels' menu option, which often is not suitable for restoring missing channels. Viewers who need additional support are being advised to consult Freeview's support service. The changes also affect users of services that link with Freeview, including BT TV, TalkTalk TV, Plusnet TV, EE TV and the Now TV Smart Box. Viewers in the south of the Anglia region, across parts of Suffolk and North Essex will be affected by the next stage of the clearance on the 1st August 2018, which will result in a loss of service during the early hours of the 1st as the engineering work takes place. Affected viewers will be able to retune later in the day. The multiplex COM5/ArqA, carrying channels including Sky News and Dave has moved from UHF channel 52 to UHF channel 36. DVB-T2 HD multiplexes COM7 and COM8, carrying channels including BBC News HD and BBC Four HD have moved from UHF channels 32 & 34 to 55 & 56. Coverage of these multiplexes is limited and is not available on non-HD devices. The multiplex Local/Comux, carrying channels including That's Norfolk, POP Max and Tiny POP has moved from UHF channel 57 to 32.